Leave Burnout Behind – Get Healthy At Work! Richmond’s own Nonprofit Learning Point gets it. “All work and no play makes Jack” …a bummed out, unhealthy, uninspired coworker! And it’s true! Elaine Kiziah of See Change Studio will teach this day-long course on April 23rd. Her emphasis is on “addressing barriers to health and happiness at work” and we think she’s on to something. There are some very real barriers out there for all of us! “A healthy workplace offers big returns for both employee and employer, but in our frantic out-of-balance lives, it’s not always clear how to accomplish this,” she writes. 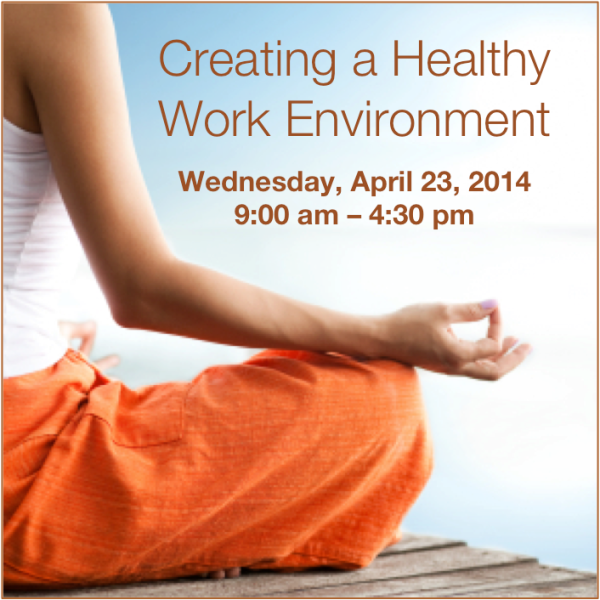 In this one-day class, participants will have an opportunity to explore multiple facets of professional wellness. Physical, of course! But also mental, emotional, and spiritual wellness too. I’ll be joining the class to walk folks through Active RVA’s certification program, which has supported over 40 companies and nonprofits to celebrate and expand healthy activity in the workplace. It’s not too late to sign up! Active RVA certified workplaces know the value of this work and we’re excited for NPLP and See Change Studio to spread support for physical activity and professional wellness programs among Richmond area non-profits.